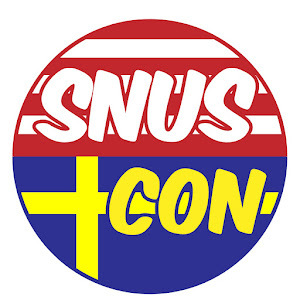 One thing the snus market has been missing is longcut snus. For a while, Offroad Wintergreen and Kardus Limited from Swedish Match have been the only longcut snuses available to us. 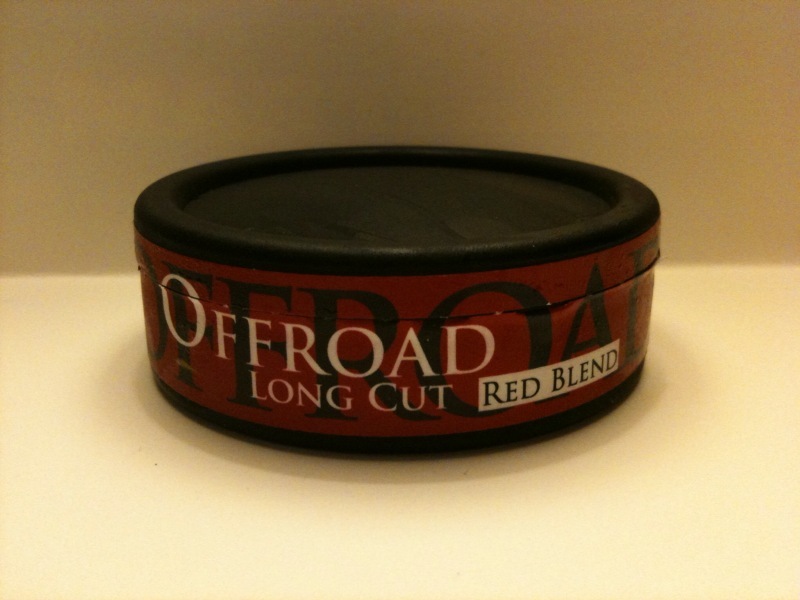 V2, in their traditional innovative fashion, are hoping to change that by offering 3 new longcut snus products, the first of which being Offroad Longcut: Red Blend. 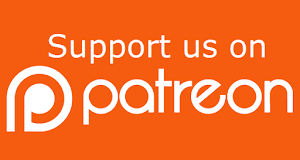 Orange and Apple are soon to follow. I recently had some show up and was quite excited to try this stuff out and see if it was going to be any good and what this new offering from V2 and the Offroad line would bring to the table. That being said, most of the time I'm a portions guy. 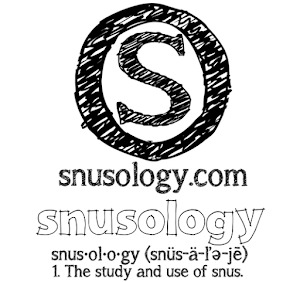 I use los snus when I'm at home, but that's usually about the extent of it. When it comes to longcut, I enjoy Kardus from time to time - but that's my experience with longcut. 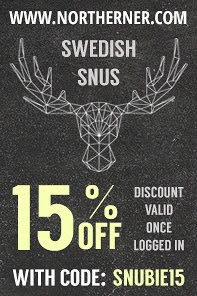 I know a lot of snusers have been asking for more longcut snus options, so I'm excited to see more coming. 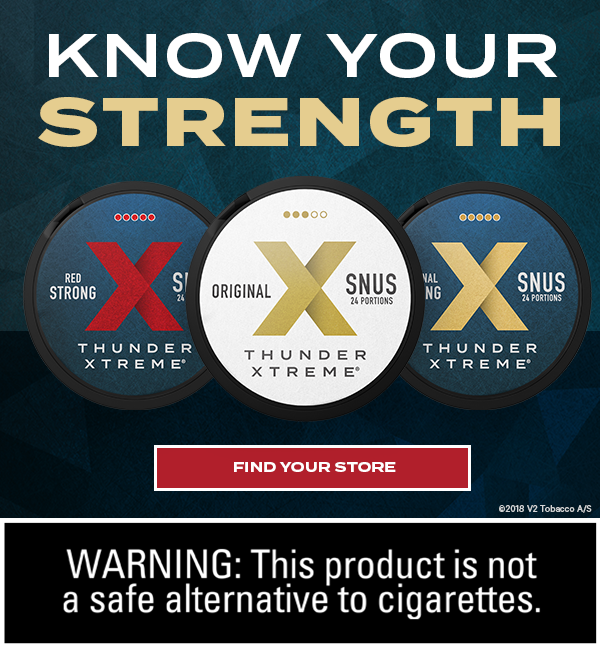 When V2 announced this new Offroad snus, they told us that it was going to be a slightly different flavor from Thunder Berry Blend. I do find similarities, but I can tell that there are differences between this and Berry Blend. As mentioned above, this is a longcut snus. I was able to make a pris with both an Icetool and by handbaking, although handbaking required a bit more love than the Icetool. 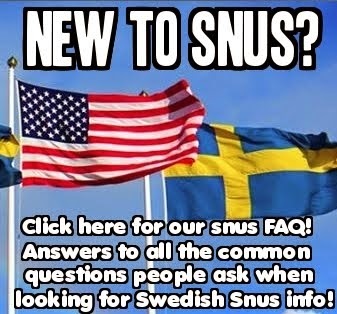 I would go as far as to say the aroma of this new snus is intoxicating. When I opened the can for the first time I found it hard to take my nose away from it long enough to put some in my lip! It just smells amazing, a very deep, rich berry aroma. 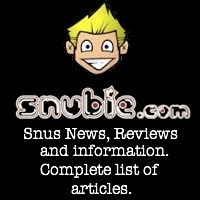 The taste is similar to Thunder Berry Blend, but, as most los snus does, it provides a more rich flavor. 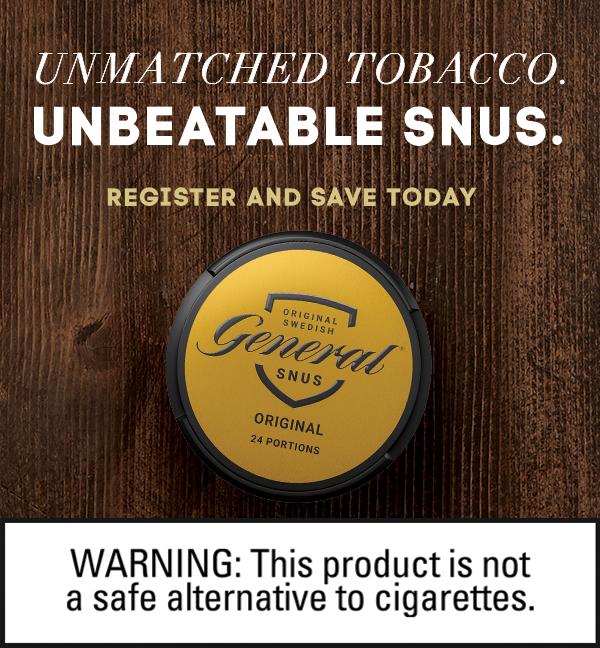 If you're looking for "tobacco with hints of berry" this isn't for you, if I had to write a product description for it I'd say "straight up berry", the only other traces of flavor are little hints of salt here and there but they are in the background to the very rich berry flavor that this snus presents. It provides a good nicotine hit, as well. The texture is soft, and very comfortable in the lip. 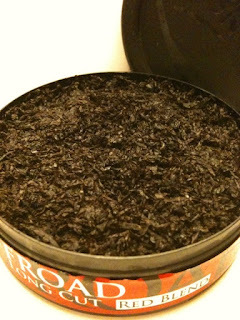 The snus itself is quite moist, and does drip. Very little sliding around on this one, I found the tightly packed pris I made stayed together very well. So that's Offroad Longcut: Red Blend. 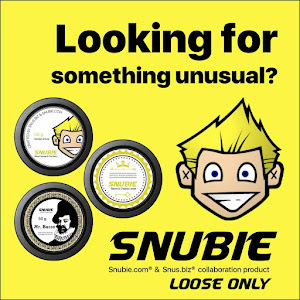 A great flavored snus that is bringing longcut to those who have been asking for it. I look forward to the next two longcut snuses from V2's Offroad Longcut label - Orange especially. I wasn't a fan of Offroad Apple (for those who didn't try it - you didn't miss much), but I'm hoping that the longcut variety is going to be much better. Look for it for sale on webstores soon!